Our Winter maintenance has commenced. Future guests will see that the kitchen now has intelligent, intuitive lighting. It will automatically detect if you are in the room, and auto switch on the lights, depending if it is becoming dusk or darker. The lights will stay on for as long as you’re in the room, auto switching off, 4 minutes after you’ve left. 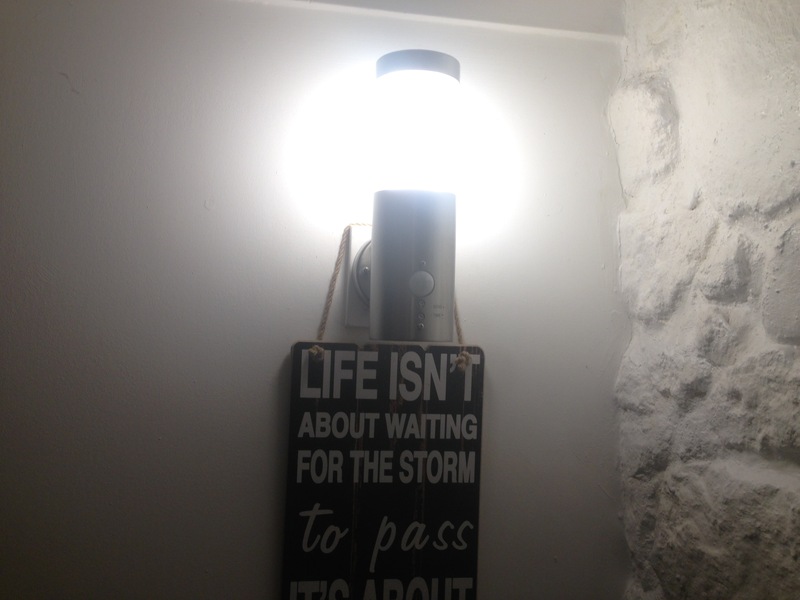 This eco feature, not only makes guests not have to worry about switching off lights behind them, but for us, as owners, it also drives lower energy bills and peace of mind knowing lights aren’t left on when you’re out and about or when you’ve left the cottage! More technology posts this week.